(Most Holy Mary): “My beloved children, today, the 13th, one of the days of the month that I asked you to consecrate to Me, with prayers, sacrifices, renunciations, special meditations, I come again to invite ye to be mystical roses of love for the Lord. Be mystical roses of Love for the Lord, opening your heart for His Love, allowing His Love enter in your heart, allowing your soul to have a true encounter with God’s Love, therefore, renounce all sin, renounce all your sinful attachments, in order that ye may truly have an encounter with God, so that God may approach ye. If ye open your heart to God, He will enter and will perform great wonders of Love and Peace in your heart. Ye then shall be filled with divine love, and you will sprinkle this love wherever ye go. Be mystical roses of love, living an intense life of prayer, praying with your heart and giving God all your heart. 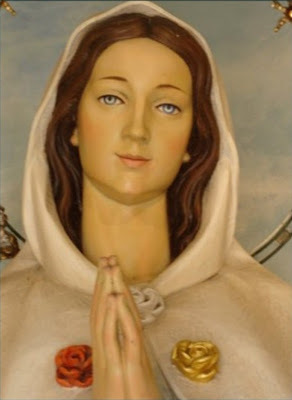 Comply with all the Messages that I gave ye in Montichiari, in Fatima until making it Here in My Apparitions in Jacareí. Meeting My Messages, the Messages of all My Apparitions, you will be pulling out of My Heart many painful swords that the souls and that the world drives into Me at every moment without having anyone to take them out. Then My Immaculate Heart will perform in ye its Plan of Love and My Heart will triumph in ye and in the whole world. 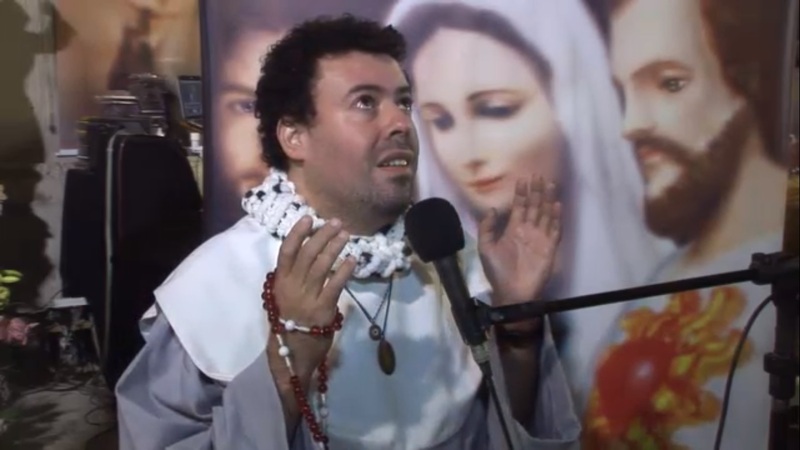 Meditate more on the Messages that I gave in Montichiari to My little daughter Pierina Gilli, perform more acts of love to God, pray more Rosaries for the carrying out and completion of the My Plans. To everyone, I bless with love, to everyone who completed this Trezena along with My little child Marcos Here, everyday, upon ye now descends a great shower of blessings and graces from My Heart for this Trezena that you finish today and offer Me for the salvation of so many souls.